You can give any gift in a mason jar that will fit. 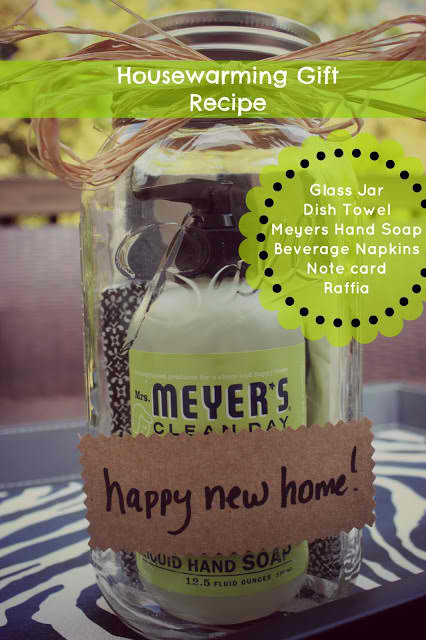 Take a cue from The Southern State of Mind and serve up a great housewarming gift in a mason jar. Any recipient will love this fun and thoughtful gift idea. Plus the packaging is fully recyclable in their home as well. Do you have any other ideas for gift giving in a mason jar? Leave me a link in the comments.